1. 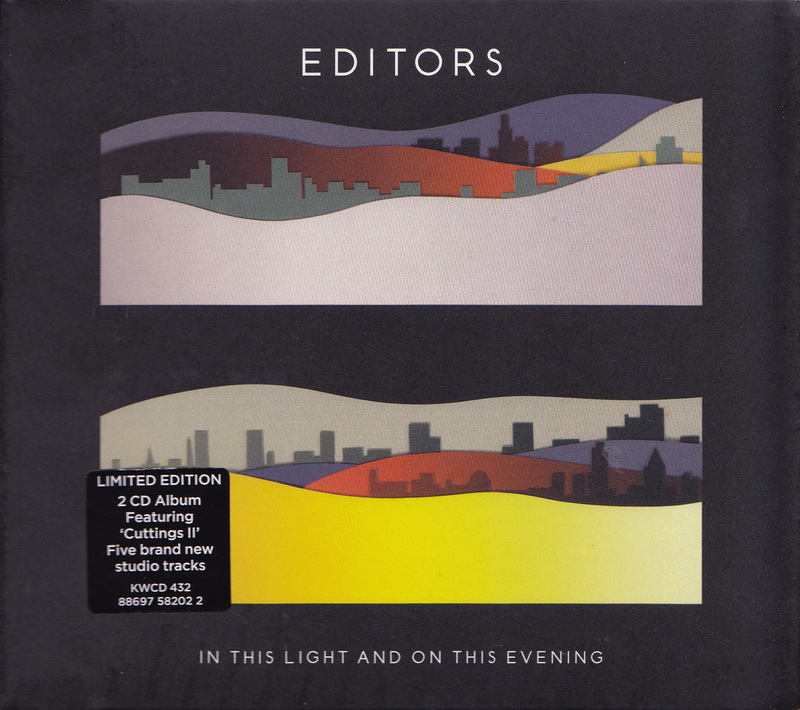 I’ve put Editors at #1 with In This Light And On This Evening, thanks to the Cuttings II bonus CD. That’s what avoided an ex aequo with Starsailor. Going beyond this evening into This Night. Increased experiments of multi-layered electronic rock. 2. 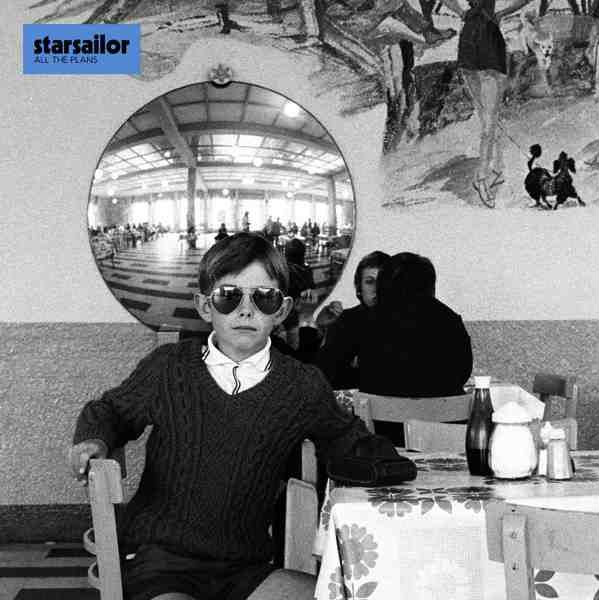 Starsailor‘s All the plans just happens to be a true masterpiece that combines, reinforces and pushes all that they’ve done before to a higher… plan… and beyond. The Deluxe acoustic bonus shows the melodic strength to their songs. My second best #1. 3. Bat for Lashes highlighted the shadows of Two Suns with her ethereal tunes of enlightened darkness. 4. Florence + The Machine produced an incredible debut that rages as an auditive storm pulling out the air of our Lungs. 5. The Horrors have painted a bunch of wild and dark songs in Primary Colours outgrowing ancient influences. Familiar faces, sometimes hiding behind new masks, have given evidence of their musical qualities without necessarily transcending it. Julian Plenti showed up saying he Is… Skyscraper. Although his voice says Paul Banks, his musical incarnation says differently. Axl Peleman heeft ons een prachtig tweede plaatje in zijn sappig Aantwaarps In ‘t Gezicht gesmeten. Peter Doherty showed a great song writer side to his talents on the fabulous Grace/Wastelands. Brett Anderson has over merely 3 solo albums evolved to an extraordinary artist, with Slow Attack to prove that he definitely no longer needs unlimited electricity to be very powerful.